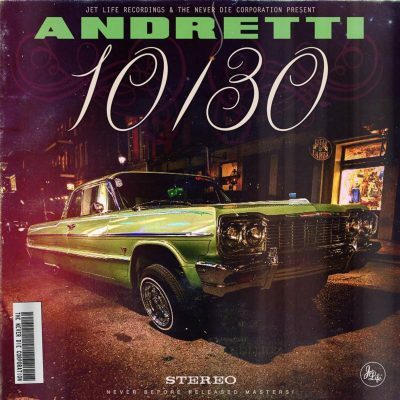 Find all new Hip-Hop & R&B albums, mixtapes and EP’s here! 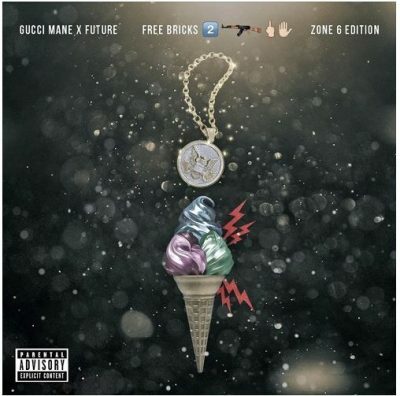 Out of nowhere, Gucci Mane and Future decided to release a brand new joint mixtape. 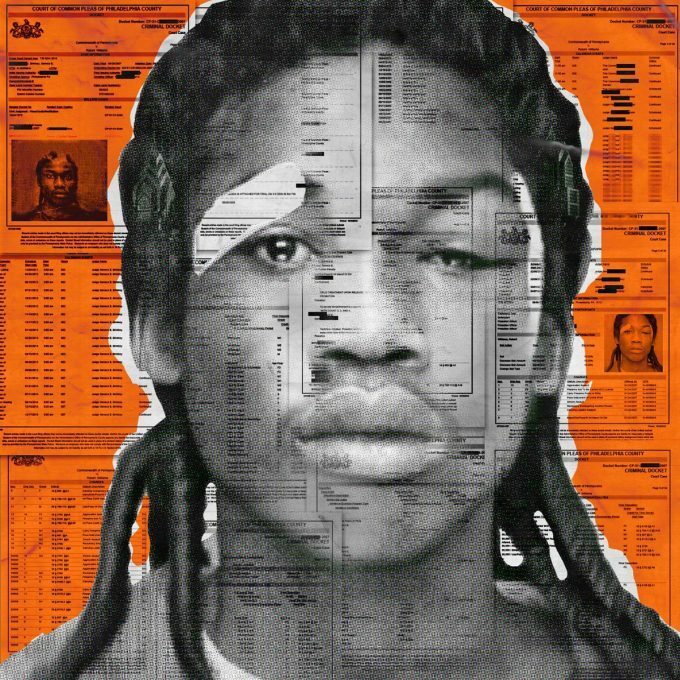 The project is titled Free Bricks 2 (Zone 6 Edition) and comes with 6 songs. 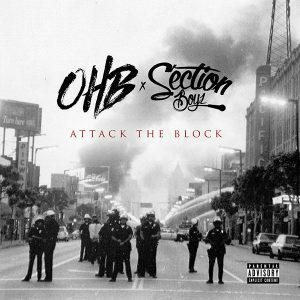 Nipsey Hussle keeps the music coming! 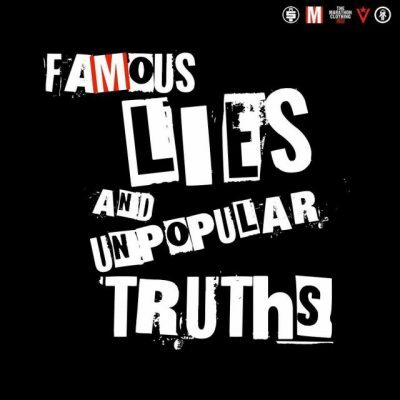 Today, the rapper drops off a brand new EP titled Famous Lies And Unpopular Truths. 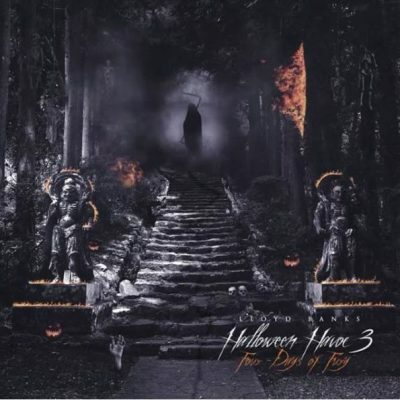 The project comes with 5 songs. 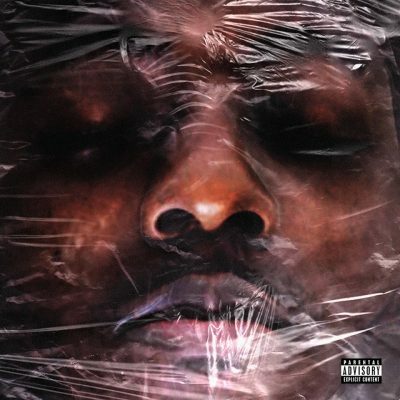 As promised last week, Ace Hood just dropped his brand new mixtape Body Bag 4. The project comes with 12 songs and no guest appearances. Rich The Kid is back with a brand new mixtape! 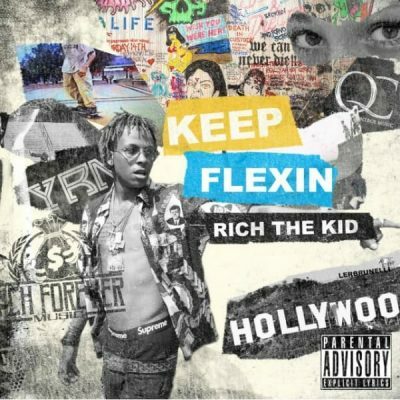 Keep Flexin comes with 12 songs and guest appearances from Jeremih, Desiigner, Migos and more. Along with OHB and U.K.’s Section Boyz, Chris Brown just dropped a brand new mixtape titled Attack The Block. 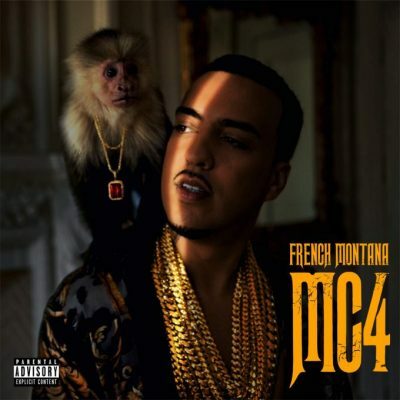 The project comes with 16 songs and comes with guest appearances from French Montana, Ray J and more. 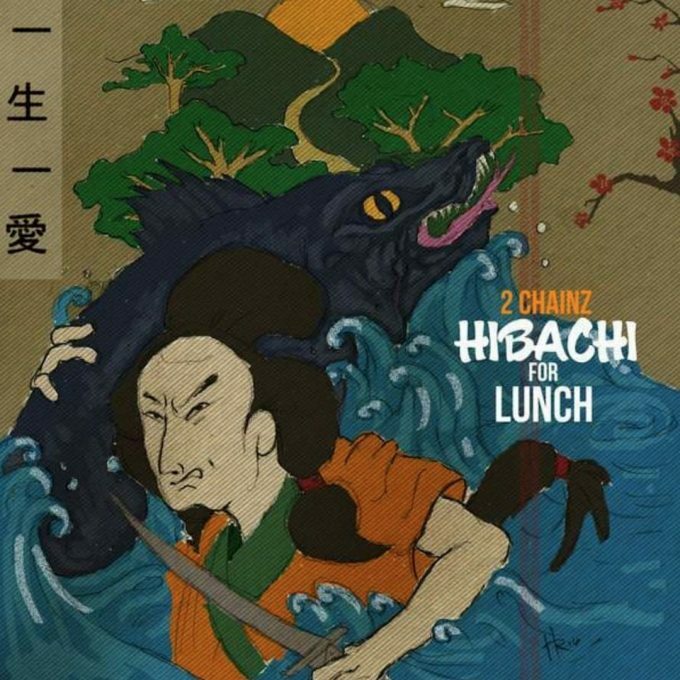 2 Chainz kicks off the weekend with the release of a brand new mixtape. 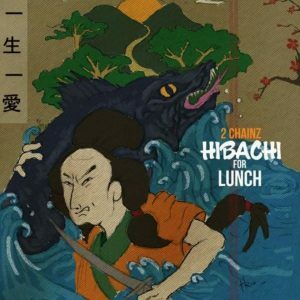 Hibachi For Lunch comes with 7 songs and guest appearances from Quavo, Ty Dolla $ign, Future and Gucci Mane.